World War Z is a new zombie co-op game which pits teams of four together in an attempt to survive hordes of zombies. 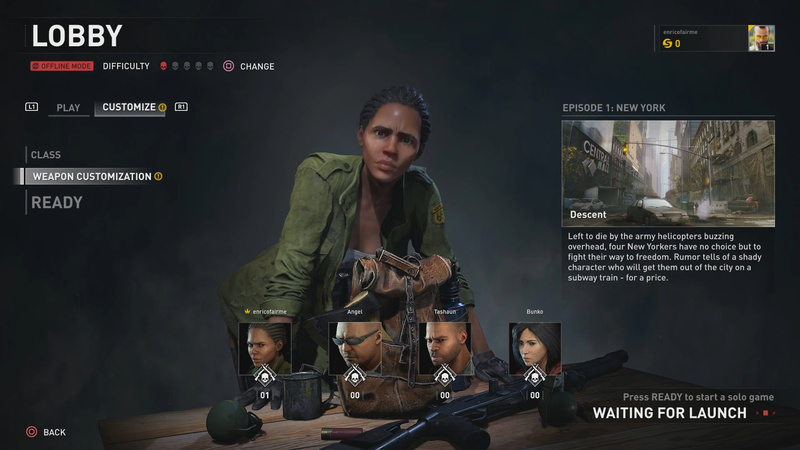 Before you get to the surviving you should know there are preorder bonuses for this game. Below I will show you how to access World War Z DLC items. Note: some players have been experiencing DLC items not appearing. Unfortunately you will need to wait for Saber Interactive to sort things out. They are looking into it. 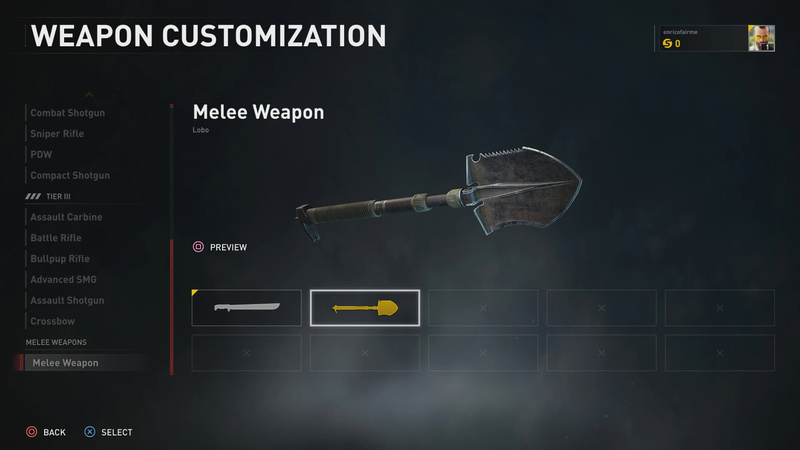 If you preordered World War Z you will receive the Lobo melee weapon. This weapon is a dual-bladed . You can unlock the Lobo by starting a match, selecting Customize, and then selecting Weapon Customization. Scroll all the way to the bottom to equip your melee weapon. Here you will find the Lobo. You can equip your golden weapons like you equipped the Lobo. Start a match, select Customize, and then select Weapon Customization. Equip any of the three golden weapons you see fit. 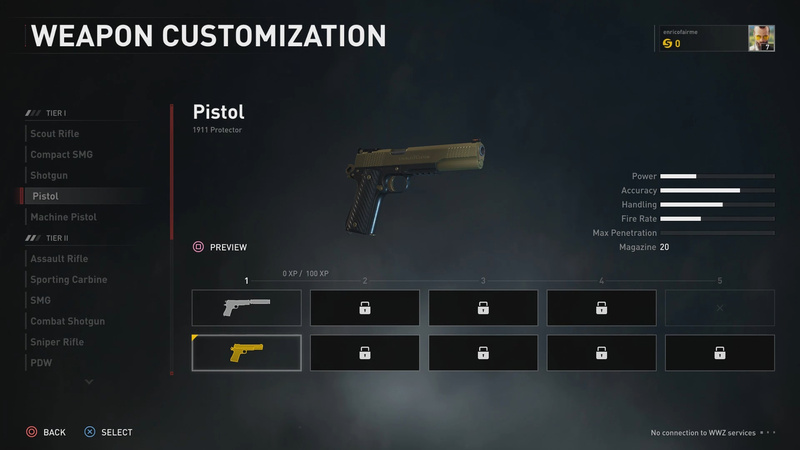 If you wish to simply view your gold skins on these weapons, make your way to the main menu screen and select Collection. From here select Weapons & Equipment > Weapons. Scroll down to each category that has a skin and look for the Gold icon. Select it to equip your gold gun. That’s all the available DLC items for World War Z. Keep it locked to Hold To Reset as we create more guides and posts for all your zombie killing needs. Thoughts on our how to access World War Z DLC items guide? Drop them in The Pit below.